To add any of these books to your home or school library, click on cover images or title links. The Boy in the Striped Pyjamas by John Boyne is one of those seminal books that even people who wouldn’t regard themselves as big readers have read, or have at least seen the movie. Its chilling, alternate viewpoint of a holocaust story has deservedly won worldwide acclaim. The first book I ever reviewed for the Weekend Australian was one of John Boyne’s books for young readers, Noah Barleywater Runs Away (see here). 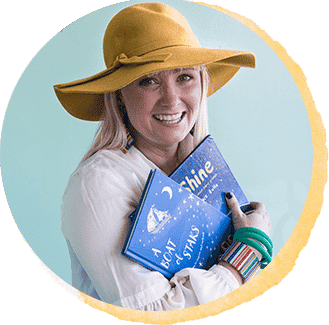 It is illustrated by the much-loved Oliver Jeffers. This fable, with its creative ideas and allusions to puppets, is one of Boyne’s best works, and it’s my second favourite of his books, after The Boy in the Striped Pyjamas. Another of Boyne’s books for younger readers is The Terrible Thing That Happened to Barnaby Brocket. 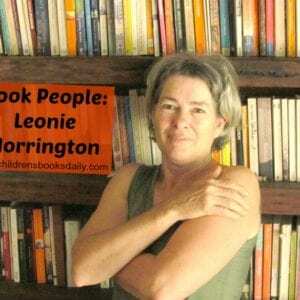 Hidden inside this story is a teaser about a famous author from Byron Bay in northern NSW and it was fun to ask Boyne about this when he appeared at the Brisbane Writers’ Festival several years ago. I don’t want to spoil who the Australian author is in case you’d like to guess but his name is at the end of this review. 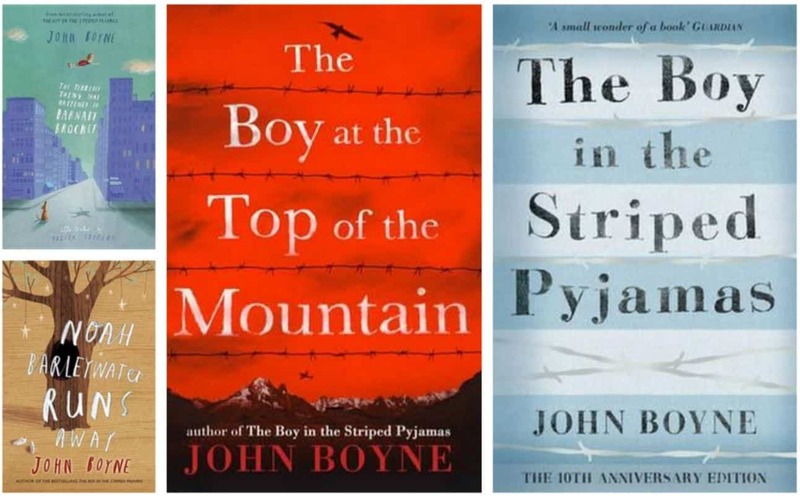 And now, ten years after The Boy in the Striped Pyjamas, Penguin Random House Australia has published John Boyne’s companion book, The Boy at the Top of the Mountain. These two novels belong together and their covers are designed similarly. Striped Pyjamas has horizontal rows of blue and white to show the pyjama-like clothing worn by concentration camp prisoners and Top of the Mountain has a red background with barbed wire forming the matching horizontal lines. Both books focus on a character whose life is entwined with the Nazis in World War Two. We first meet Pierrot Fischer in The Boy at the Top of the Mountain as a normal, innocent boy living in Paris. 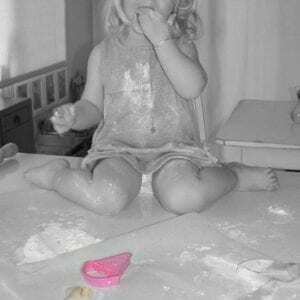 His mother is French and his father German. His best friend, Anshel Bronstein, is Jewish but Anshel’s mother can’t afford to adopt Pierrot after both his parents die. Seven-year-old Pierrot is bullied (a theme that runs throughout the book) at the orphanage he is sent to but his aunt Beatrix, who is a housekeeper at the Berghof in the Bavarian Alps for a man with a small moustache, soon takes him in. Beatrix and chauffeur Ernst treat Pierrot well, but Pieter – as he is called while living ‘at the top of the mountain’ – becomes close to the Fuhrer whom he regards as a father figure. But then Pieter does a terrible, terrible thing. 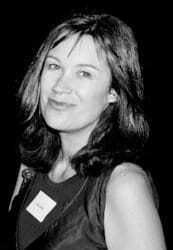 Boyne’s writing is quite literary and here, as he does in many of his novels, he refers to other books, including Emil and the Detectives and Gulliver’s Travels. 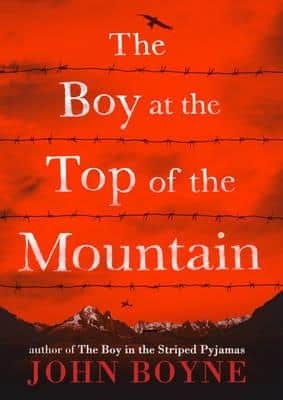 If you enjoyed Morris Gleitzman’s Once series or Jackie French’s Pennies for Hitler, then the hard-hitting The Boy at the Top of the Mountain is for you.